The Acumen IT Support blog provides you with helpful articles about Microsoft Exchange management and troubleshooting. One of our technicians was having trouble sending an email from an additional Exchange address. Acumen Consulting owns the domain but didn’t have it in the Exchange Server. Our Acumen technician found this solution to the problem. The solution that will solve the problem permanently is to setup an authoritative domain in the server, create a mailbox for that domain, and then delegate send-as permissions for the mailbox. You will have to change the SMTP address for this to apply to that domain and this becomes the default reply-to address. The only address that you can send from is the default reply-to address. You cannot send from an alias. 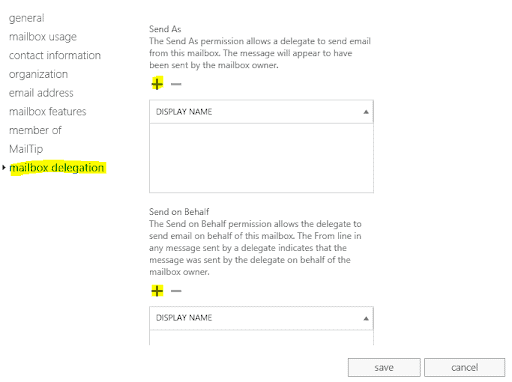 By default, Exchange applies the address policy based on the recipient (address). Thus, you need to uncheck the box before making changes to or removing any default SMTP addresses. You can only SEND from the default reply-to address listed on the mailbox. No exceptions. You can have other addresses listed as aliases, but when you set send-as permissions to the mailbox or distribution lists, you can only send from the default reply-to address or it’ll bounce back.